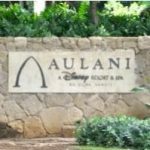 For our listeners who have not visited Aulani or may not know much about it, what is some basic information about the resort itself? 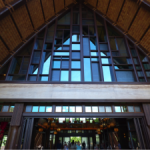 We know that Aulani is Disney’s most recently completed Disney Vacation Club Resort. If a DVC member wanted to book a stay at Aulani, how many points are they looking at for 1 week? For the guests who are not DVC Members, but want to book a vacation at Aulani, what is the average cost for 1 week in a standard room? What kind of dining options are available at Aulani? Are there any options near the resort for DVC guests who may want to cook in their rooms? What kind of transportation is available for guests coming to Aulani? What types of activities are there at Aulani for children and families? Are there activities at Aulani just for adults to enjoy? 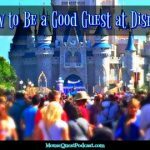 Since Aulani is a Disney Resort, will guests still feel the ‘Disney’ touch even though this resort is not located near any of the theme parks? Appearing this week are Dawn Gosdin, Rich Grady, Amy Leto, Marci Smith, and Liz Weimann.